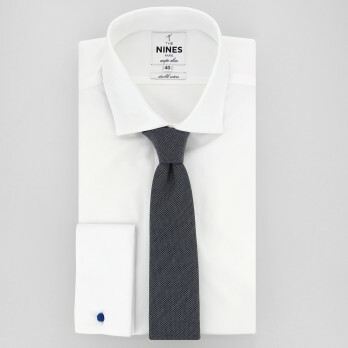 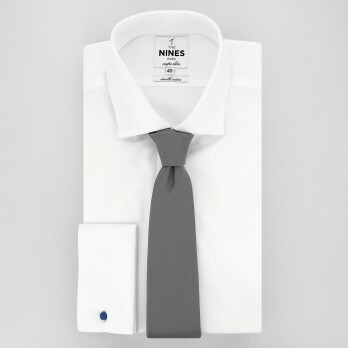 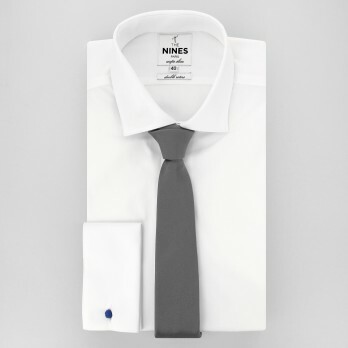 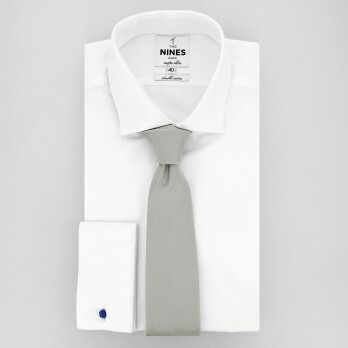 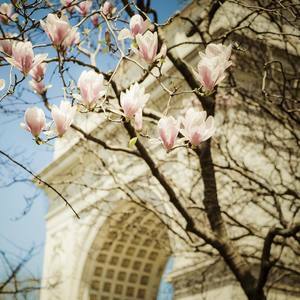 Whether light, medium or dark, grey is easy to coordinate while being particularly elegant for any circumstance. 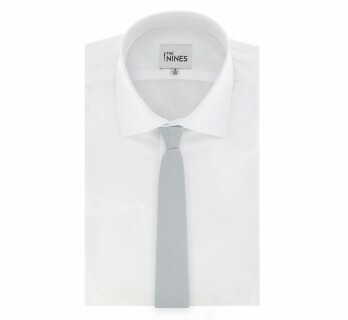 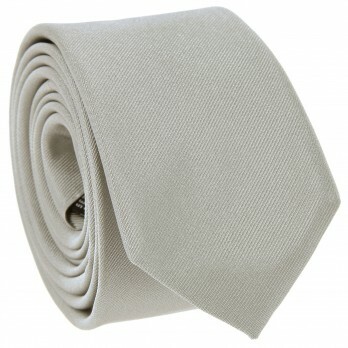 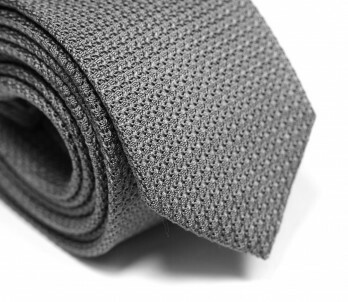 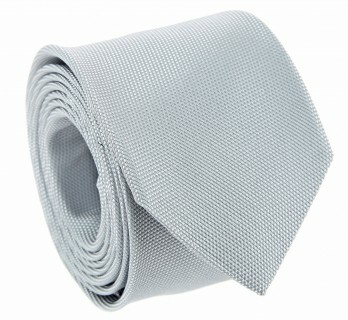 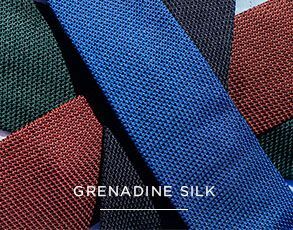 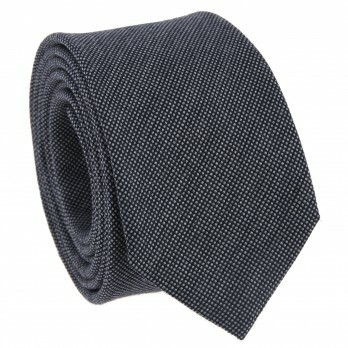 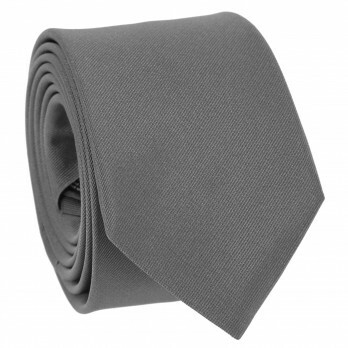 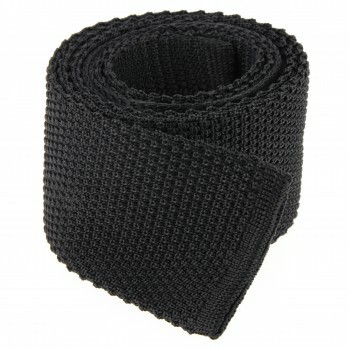 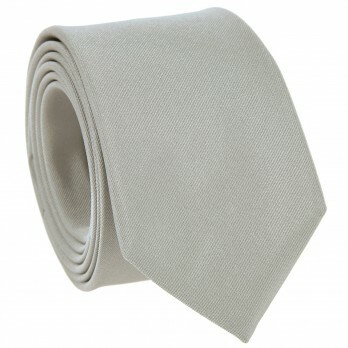 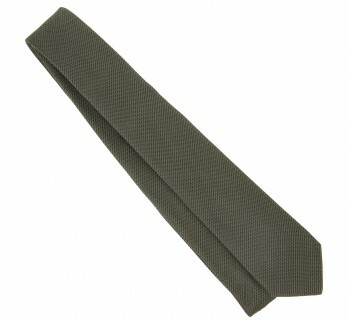 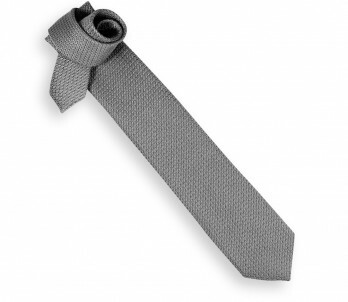 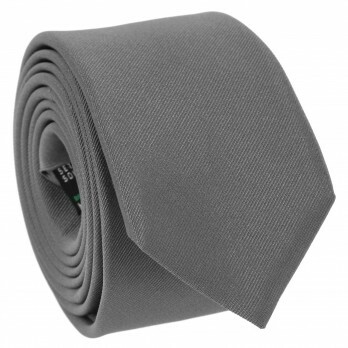 It is difficult to go wrong with grey ties. 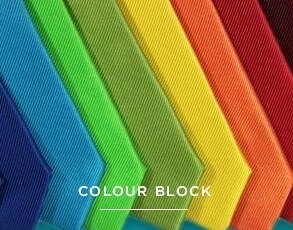 They match (almost) every other colour. 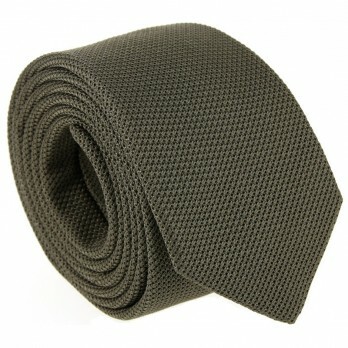 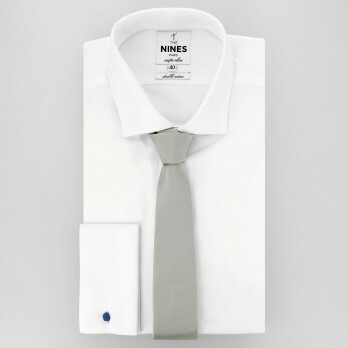 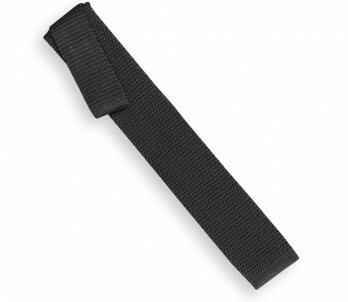 It is an essential piece in a man’s wardrobe!